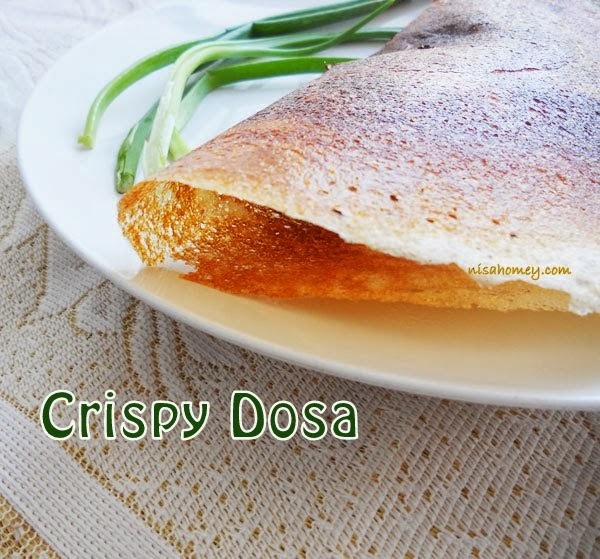 ....which is known by everyone and never crossed my mind...that somebody will need this recipe or atleast how I make crispy crunchy dosa....dosa batter is a life saver for me.... I always make sure I have enough dosa batter stored in my fridge. 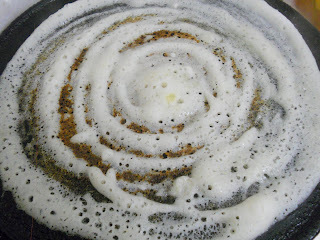 I love to make dosa varieties with the batter, I have posted some dosa varieties here on my blog too. 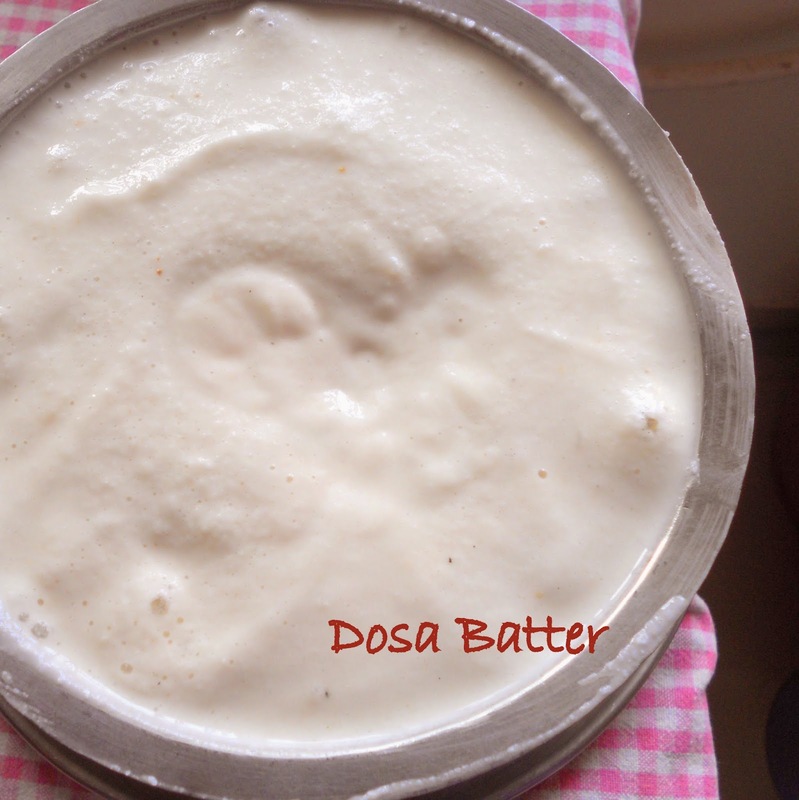 I have had queries from some of my wonderful readers on how to make dosa batter, crispy dosa, paper dosa etc. So I thought why not share this everyday breakfast; which is so common in South India, a staple in my house. 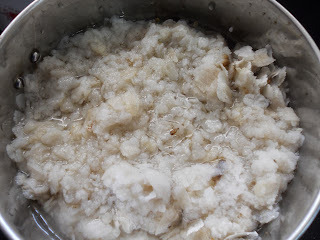 Dosa, is one of the healthiest food on the planet or so it seems :) (without oil) ...Urad dal, raw rice, rice flakes or cooked rice, and salt is grinded to a thick batter and fermented overnight...at least 8-9 hours of fermentation is needed...for the batter to rise...ah! yes! there is no yeast or soda powder!! and so very healthy and filling. In a bowl, put in the raw rice and urad dal...pour water and let it soak for 2 hours at least....some like to soak the rice and urad dal separately, but I always do this way. After the soaking is over, clean and rise the rice and dal...or you can do it before soaking. Put the cleaned dal and rice in a blender. White rice flakes or aval. 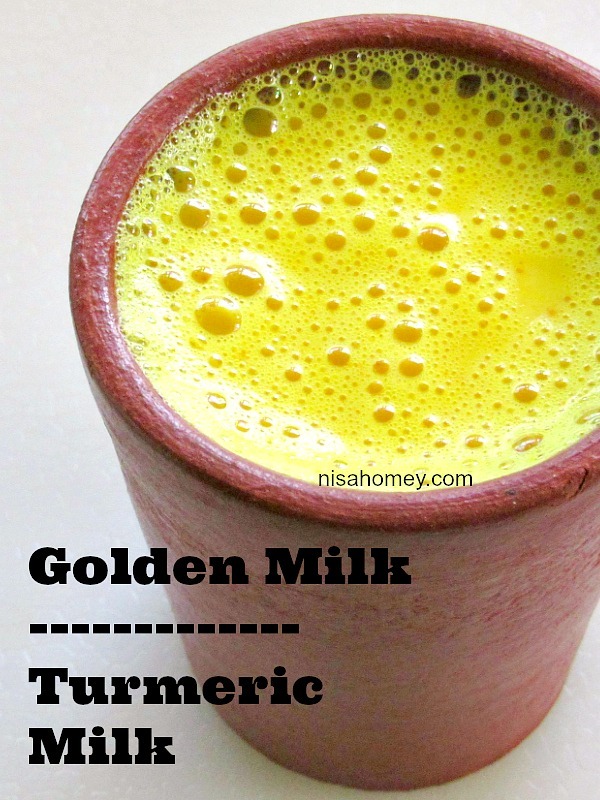 Put this on top of the rice and dal in the blender. You can also use cooked white rice, instead of flakes. Add salt. Pour this into a pan....keep it to ferment preferably overnight. After it is fermented, the batter will rise up....your dosa batter is ready to use. I usually, store it in the fridge for a long time. 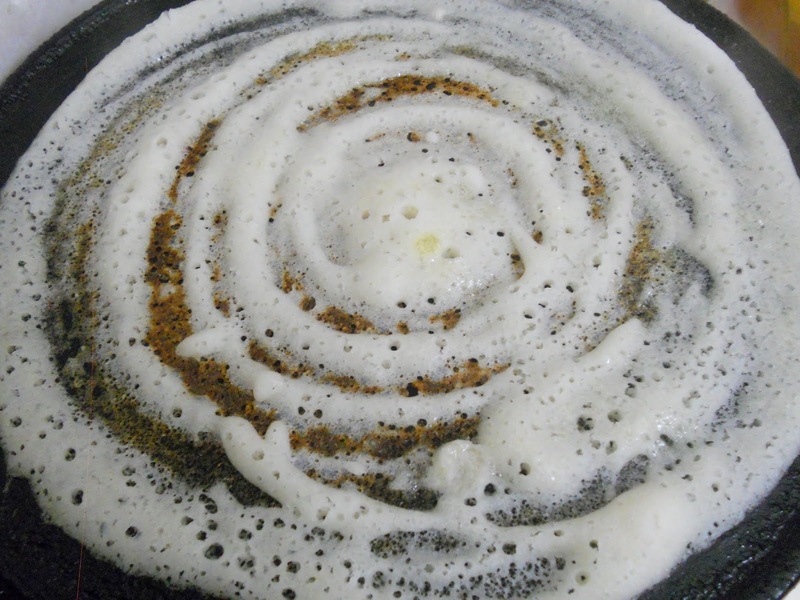 To make crispy dosa, heat an iron skillet tawa or a nonstick pan....once the pan is heated, reduce the flame to lowest....grease tawa with oil and then pour about a ladleful of the batter in circular motion, very thinly....drizzle ghee or oil, if needed. Flip over and when it is crispy and brown, remove it to a plate. Your crispy crunchy paper roast is ready. Sharing a video I made two years back on how to make dosa. 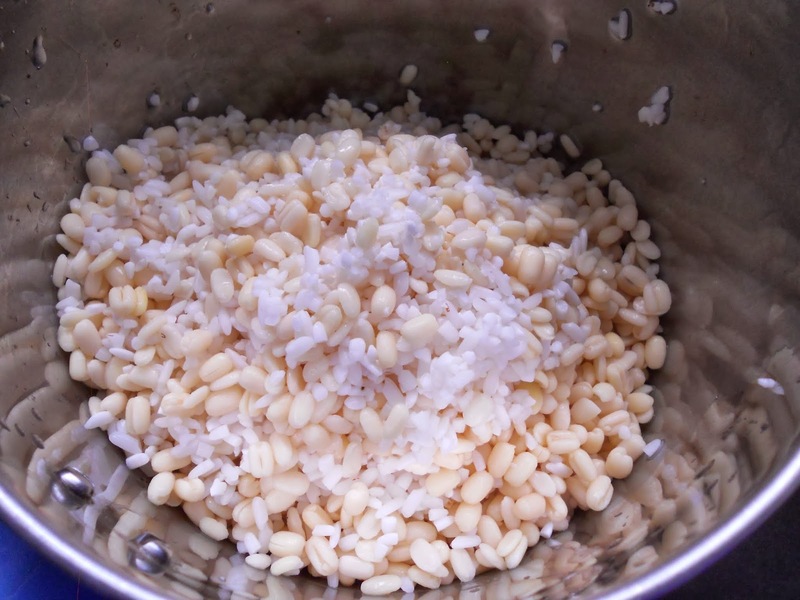 Raw White Rice: 2 cups. Rice Flakes or Cooked White Rice/Brown Rice: 1 cup. Fenugreek Seeds (Methi/Uluva): 1 tsp. 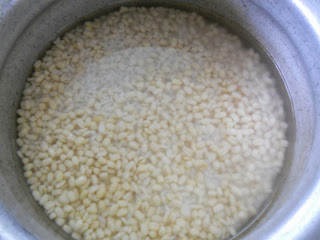 Water: As needed, maybe 1-1-1/2 cups to grind and extra for soaking. In a bowl, put in the raw rice and urad dal, pour water and let it soak for 2 hours at least. After the soaking is over, clean and rise the rice and dal or you can do it before soaking. Put the cleaned dal and rice in a blender. 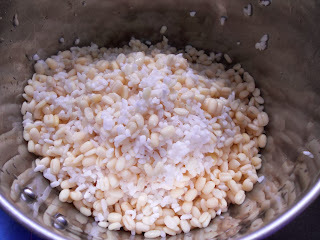 Add aval or rice flakes on top of the rice and urad dal in the blender. 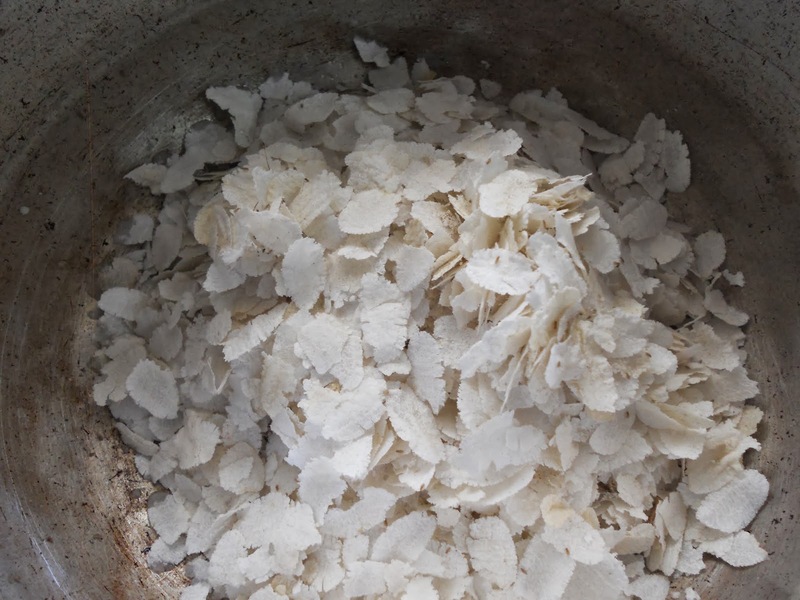 You can also use cooked white rice, instead of flakes. Add salt, enough water, and grind until smooth. 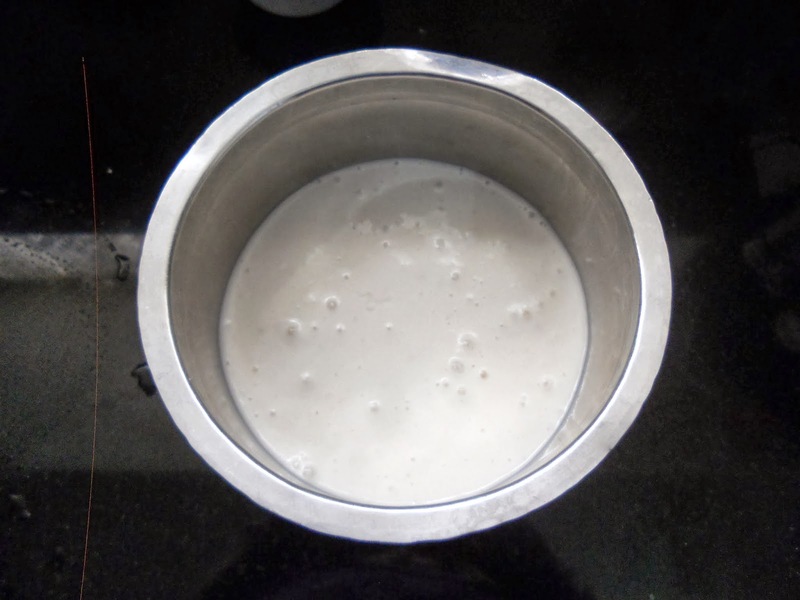 After it is fermented, the batter will rise up....your dosa batter is ready to use. To make crispy dosa, heat an iron skillet tawa or a nonstick pan. 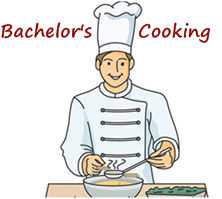 once the pan is heated, reduce the flame to lowest, grease tawa with oil and then pour about a ladleful of the batter in circular motion, very thinly, drizzle ghee or oil, if needed. Flip over and when it is crispy and brown. remove it to a plate. Your crispy crunchy paper roast is ready. I do not own or use a table top grinder, I use Preethi Mixer Grinder/Blender and I am quite satisfied with dosa and idili. I measure the rice and dal with a smaller cup, 125 ml cup so as to fit my blender in one go, and not the 200 ml cup I usually use for cakes and for all the other recipes in this blog. One thing, I have noticed is that once the batter has fermented and risen up, do not mix it...scoop from the top to make dosa or you can make idilis with the same batter. I used to mix the batter nicely till sometime back, but then I observed that the batter tends to become sour very fast. So, its is best not to mix or stir it. You can make uthappam, set dosa or thattu dosa...and all the other varieties of dosa with this batter. 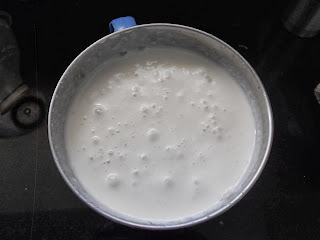 This is the basic dosa/idili batter. 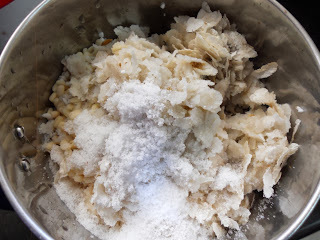 To make "ghee roast" drizzle only ghee over thin dosa. To make "butter roast" drizzle butter. Lovely!! I usually soak my rice and urad dal separately and don't add cooked rice. Should try it this way next time! Even I used to do that long back....but now this is working fine and so easy!! I wont add any cooked rice, but add parboiled rice. like your version. 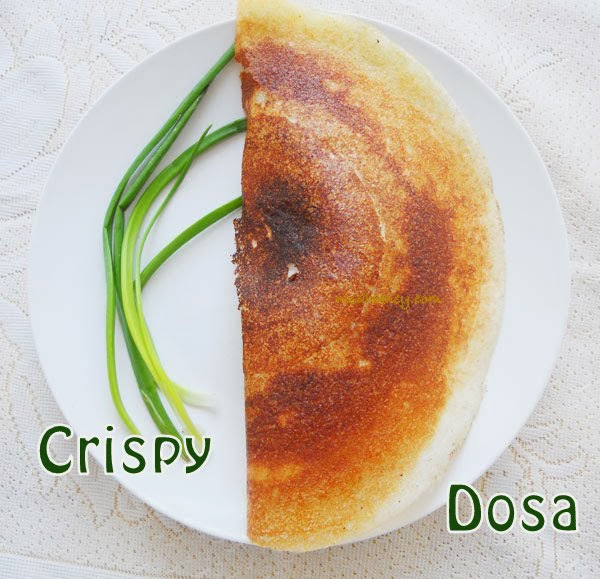 Surely this crispy dosa looks simply delicious and inviting. i add cooked rice or poha always. makes the dosa crisp and gives a nice golden color. Very crispy dosa..i add cooked rice as like u. Like your blog very much! Was wondering why dosa batter is not rising up when I make it. I am in a country where winters are not jokes, but now its the same climate here as in Kerala....but still it doesn't rise. I don't add soda powder. Just MELAM dosa powder (which I brought from Kerala) and cooked rice. Any suggestions are highly appreciated. Thank you! Hi Ms Homey, thanks alot for this recipe. I wanted to ask - how smooth does the ground batter need to be? I only have a food processor and it is not very powerful, so my batter turned out grainy. It has risen really well though! Would it be a good idea to sieve it before I cook with it? P.S. 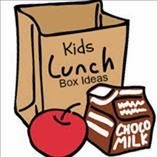 - I love your website, it is inspiring!